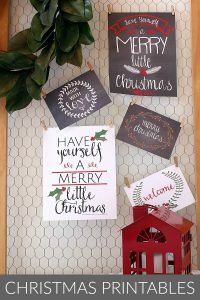 You can put together this gift idea for the Farmhouse Decor lover in your life in under 5 minutes! Farmhouse style doesn’t have to be complicated. This style of decorating is warm, cozy, relaxing, and full of charm and character. It’s a combination of neutral colors, and sometimes a pop of your favorite color. Giving a meaningful gift doesn’t need to be complicated or take a lot of time. 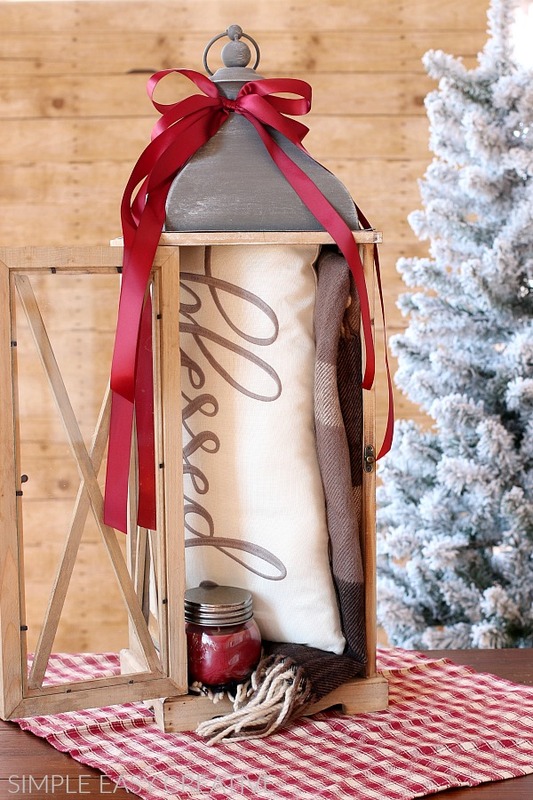 This lantern can be given for a variety of occasions. This a perfect gift idea for when the new couple is just getting started in life. There will be plenty of opportunities to snuggle together under the blanket as they grow and strengthen their relationship. The perfect housewarming gift, whether the new homeowners are friends or just someone new to the neighborhood, show them they are welcome with warmth. 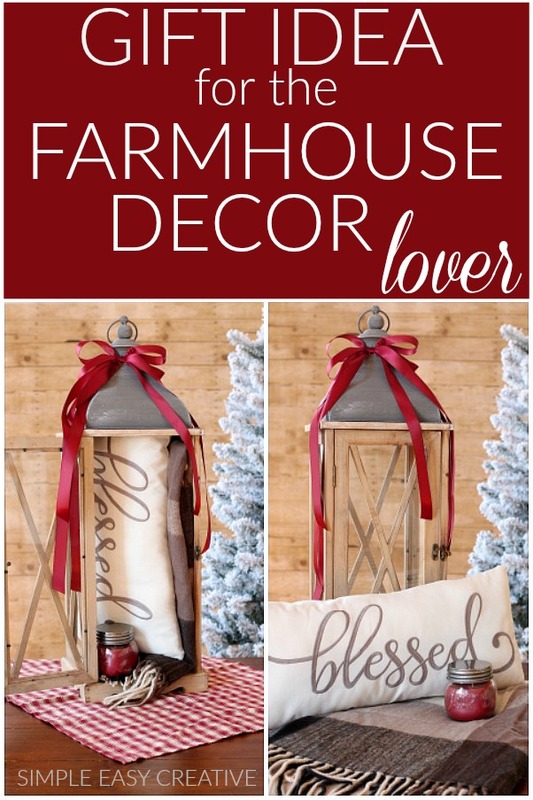 Everything about this gift idea says farmhouse. 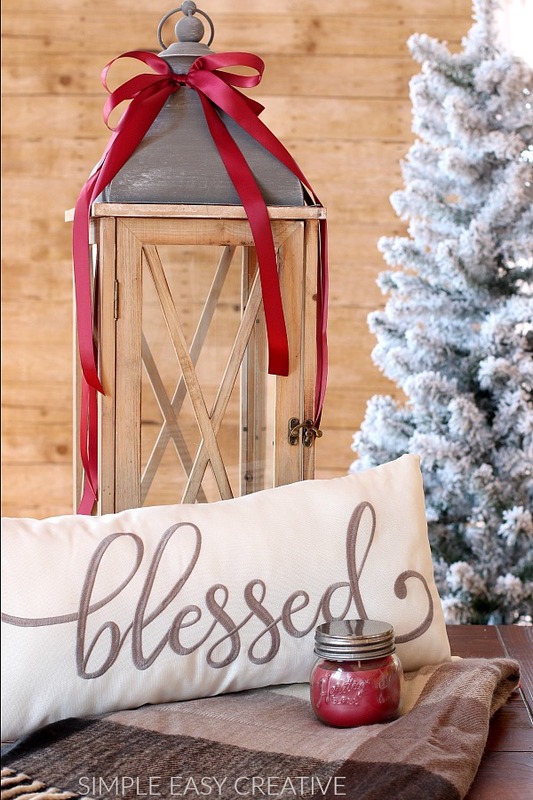 From the traditional style lantern to the comfy blanket and pillow to the candle. 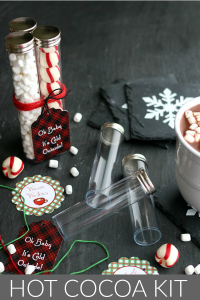 They will love the thought that you put into making this gift. So not everyone is on the farmhouse decorating wagon but there are other country decorating fans that will love this. We all have those individuals that we struggle to find the perfect gift to give them. 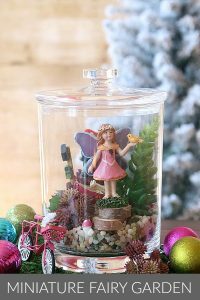 This gift idea lets you and them be creative, for you, you get to put odd items together and the gift receiver gets to use their creativity with what you gave them. What occasions can this gift be given? You can certainly go out shopping specifically for the items you intend to add to the gift but I like to grab random items that grab my eye. I’ve always had a storage area in my house where I’ll stash items I acquire throughout the year. 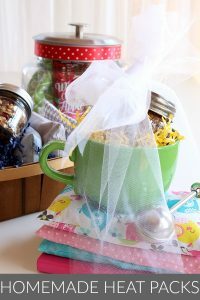 Then when it comes a time when I need a gift, I can pull together a few items and create a fun gift for the special occasion! To create this gift idea I put together 4 items, they can easily be changed to fit the style of the person you are giving the gift to. I found all of these items at Michaels, however, I’m sure you can similar items at other stores that have similar decorations. To assemble the gift I added the throw to the back part of the lantern, holding it up in place, then added the pillow. Next I tucked the edges of the throw into the lantern and added the candle. Close the lantern door and add a fun ribbon. Looking for more gift ideas? Click on the photo to see the details!